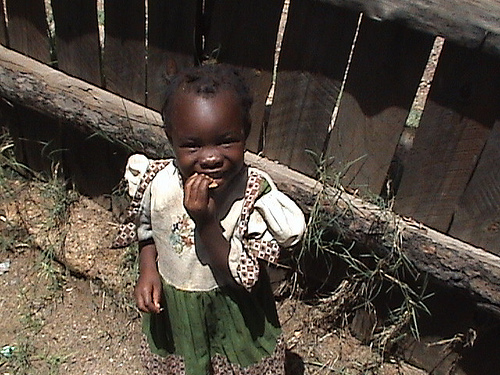 Since leaving the field in December 2008 and retirement in December of 2009, our hearts are still in Zambia. 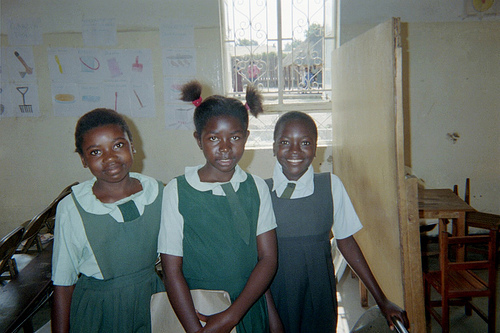 Ed Miller has made three trips back to Zambia and Linda has made one. 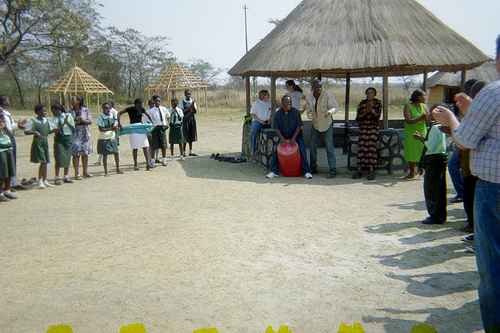 Since October 2009, the work of the Copperbelt has extended and now there are over 45 churches in Congo as a result of the Chande Baptist Orphanage Ministry. 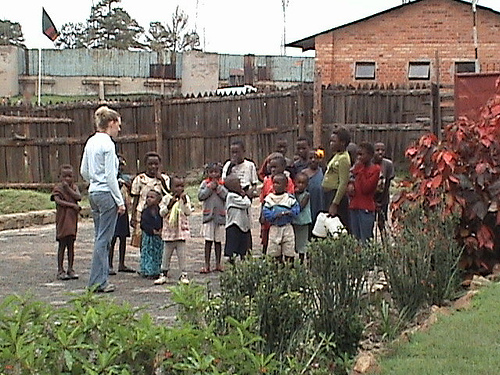 It is amazing how the Lord has used the Chande Baptist Orphanage ministry in Kitwe to be a church planting tool. Someone said, “An orphanage is not a church planting tool, but here we see the opposite.” As the people got their eyes on ministry to orphans, the Lord also showed them the mission field near them in the neighboring country of Congo. Even with little resources, they have reached out to share Christ with people in Zambia, but also as a church planting tool. 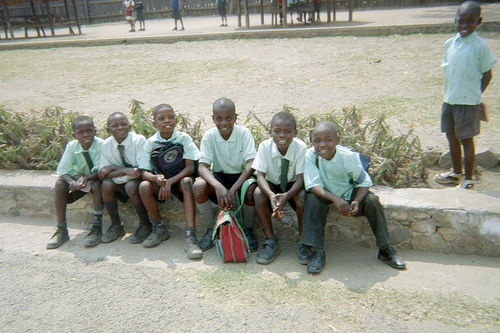 The orphanage has been a spring board for church planting not only in Zambia, but also in the Democratic Republic of Congo.